Beginning with our youngest students, chronic absenteeism is an early warning sign of dropping out. William R. Jenson, Randy Sprick, and colleagues have teamed up to address this obvious but often overlooked problem. 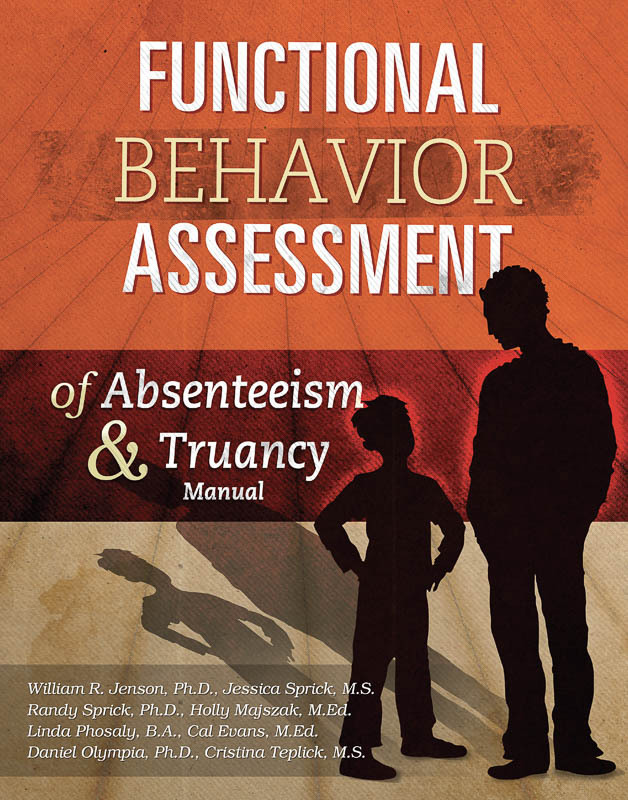 Functional Behavior Assessment of Absenteeism and Truancy is an assessment and intervention system that will guide you to evidence-based interventions for individual students who are chronically absent or truant. 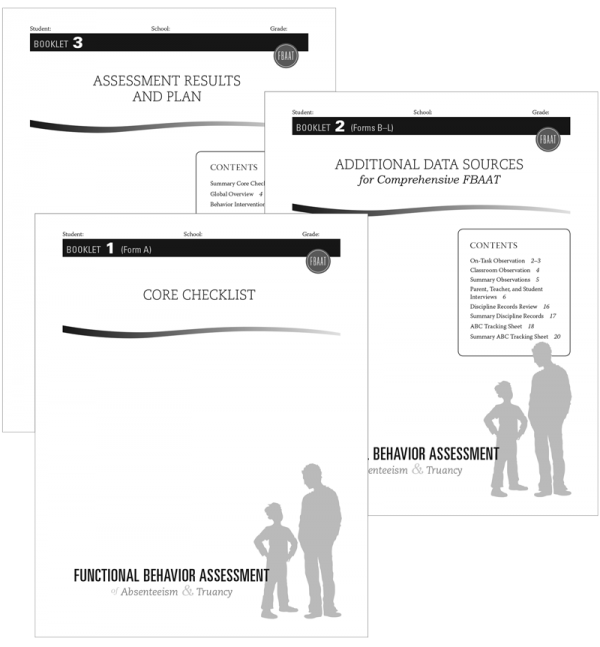 Behavioral interventions based on an FBA are more effective than interventions that do not take into account the purpose of the challenging behavior. Interventions that are functionally designed are generally more positive and less aversive than nonfunction-based interventions. Behavioral changes are generally faster and more complete when the intervention is function based. Chronic absenteeism and truancy begin as early as first grade and are strongly correlated with dropping out of school. Lost school time affects learning, assignment completion, grades, promotion, and graduation rates. Truant students are four times as likely to commit a serious assault, five times more likely to report committing a serious property crime, and two times more likely to be arrested than peers who attend school regularly. 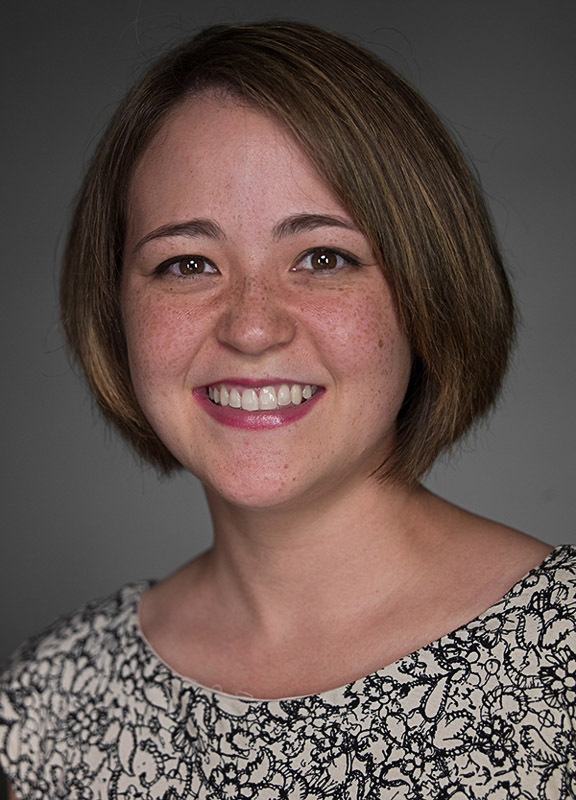 Holly Majszak is a doctoral student in School Psychology at the University of Utah. She has extensive experience as a behavior interventionist for children who exhibit significant social-emotional and behavioral problems. Holly works with children and adolescents in home, clinical, and educational settings to promote the implementation of evidence-based interventions. She has also teamed with the Utah State Office of Education to train school personnel using a Trainer of Trainers model. Her research interests include bullying, social skills, and parent training interventions. Linda Phosaly is a doctoral student in School Psychology at the University of Utah. She earned her B.A. in Psychology at the University of California, San Diego, where she gained experience as a behavior interventionist providing comprehensive services to families with children and adolescents diagnosed with autism spectrum disorders. Linda also has worked in an alternative sentencing program, providing behavioral interventions and parent training support to mothers and their children with challenging behaviors. Her research interests include working with individuals with emotional and behavioral disorders and autism, and examining the social-emotional and behavioral functioning of at-risk youth, particularly in regard to school engagement and achievement. Cal Evans is past president and current treasurer of the Council of Administrators of Special Education (CASE). 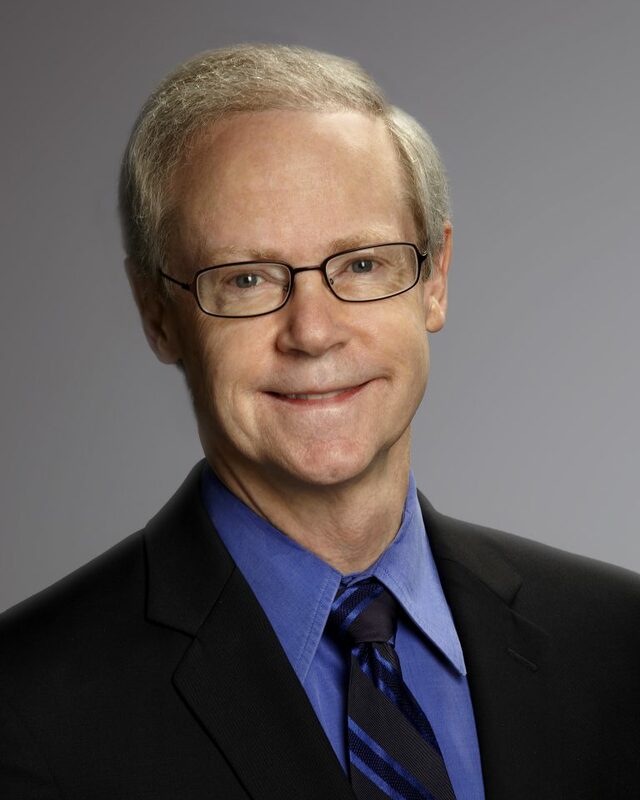 He is also past president and current treasurer of the Utah Chapter of the Council for Children with Behavior Disorders (CCBD). He is assistant superintendent for compliance in Jordan School District and a frequent speaker on discipline and special education policy issues. Daniel Olympia, Ph.D., is Associate Professor and Training Director for the School Psychology Program in the Department of Educational Psychology at the University of Utah. 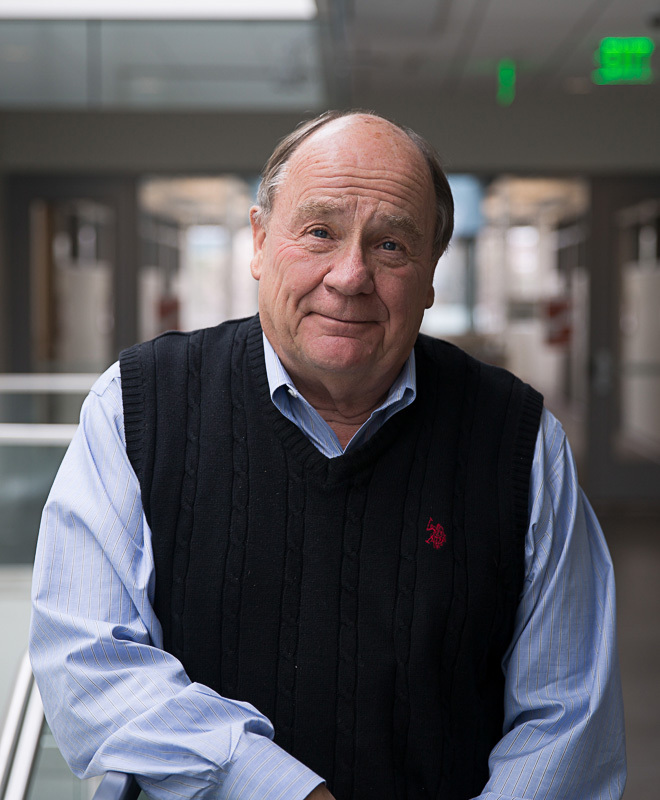 His research interests include school-based interventions for academic and behavioral problems, practical applications of positive psychology, social skills training, management of aggression with children and adolescents, parental attributions and disability status, autism assessment and interventions, and home-school collaboration. Cristina Teplick received her B.S. in Psychology from Brigham Young University and her M.S. in Educational Psychology from the University of Utah. As a graduate student, she helped develop and conduct qualitative research for the FBAAT. 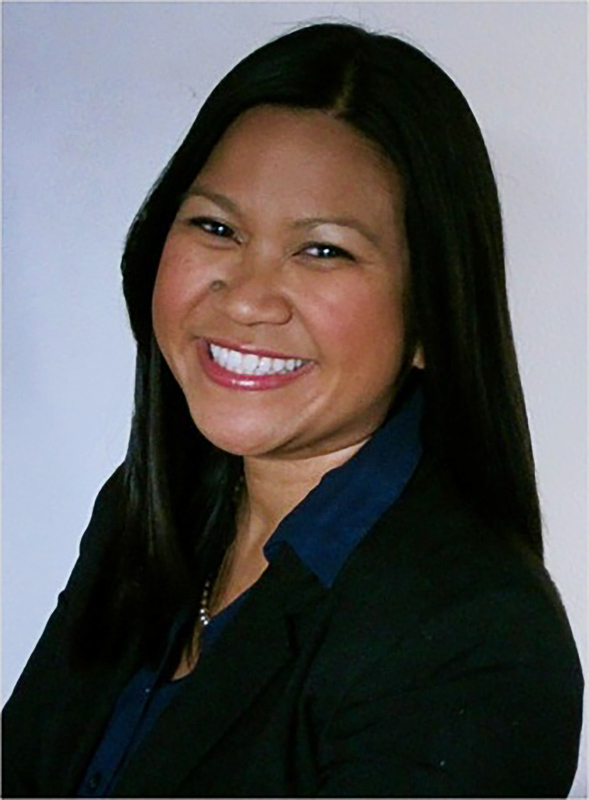 Cristina also worked as a school psychologist for seven years in the Davis School District of Utah. She currently lives in Ellicott City, Maryland.